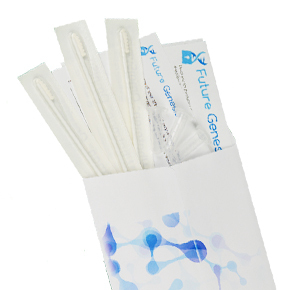 Purchase both the swab kit and the storage package together today and receive a $10 dollar discount on the bundle! Limited time only. No hidden fees, No shipping costs, No monthly fees! 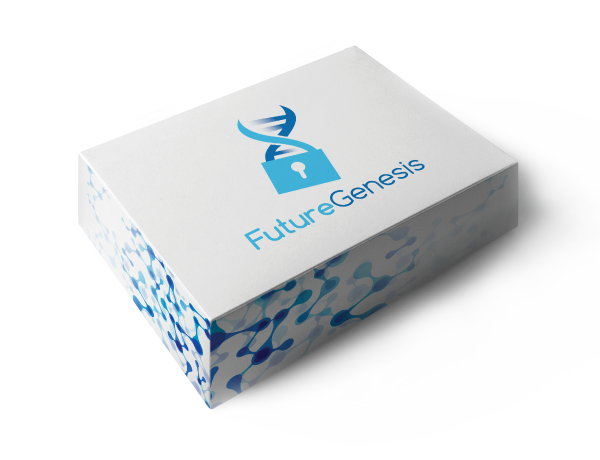 The FGen storage package is the physical storage of your DNA. After completing the cheek swabs, send the kit back to us, and we will process and store your DNA safely in our CLIA approved lab. Package includes recovery of your sample for any reason at any time. 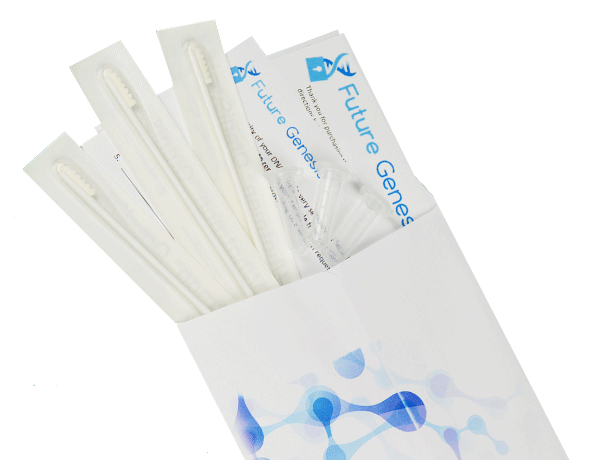 The FGen cheek swab kit is the best and easiest way to store your DNA. Requiring no blood, just saliva, the kit allows you to capture your DNA in your own home quickly, safely and securely. Take the first step to ensuring your DNA is preserved for decades! One of the goals of the FGen Model is to educate consumers about scientific advancements in the field of DNA research. The research tab collects these articles from many sources and summarizes them in an easy to read manner. 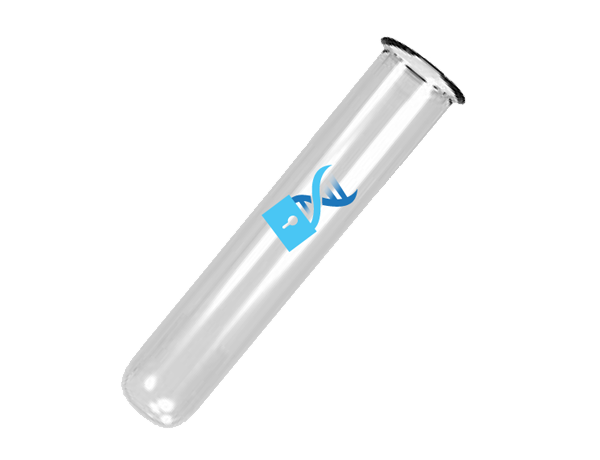 FGen provides an array of products to allow anyone to store their DNA for future generations. 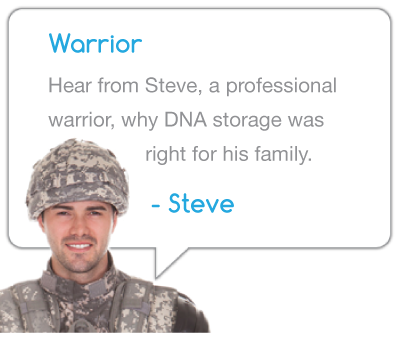 Your DNA is unique; browse the products tab to find the storage package that is right for you. FGen realizes the exponential potential in the field of DNA research and the future impact it is likely to have on healthcare. Store your DNA now, and prepare yourself for the future! Learn, Safeguard, and Invest in Your Future! Affordable DNA Banking, Repository and Storage for all people. Don’t let your DNA fingerprint get lost to time. © 2013 Future Genesis, Inc. All Rights Reserved.